To protect itself from the sun’s ultra-violet rays, the skin naturally produces melanin – which when concentrated – results in the development of dark patches of skin. This occurrence, also known as hyperpigmentation, can appear on various parts of the body exposed to excess sunlight, and, depending on your lifestyle, can appear in large, unsightly patches. 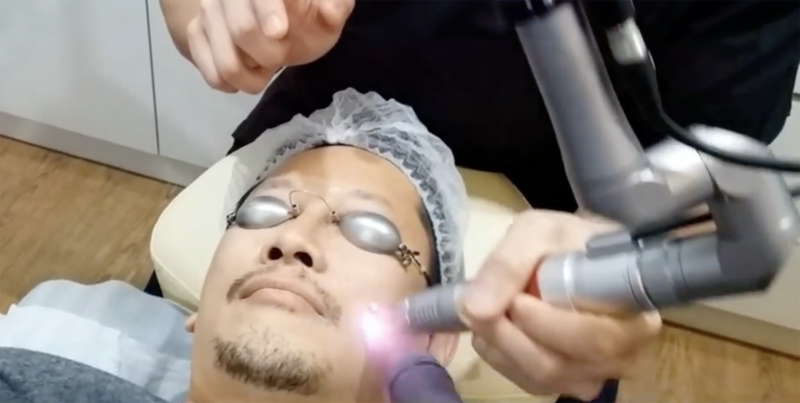 By emitting a high energy light towards targeted areas affected by age spots, the q-Switch Nd:YAG laser helps destroy unwanted skin cells while encouraging the growth of new, healthy ones. 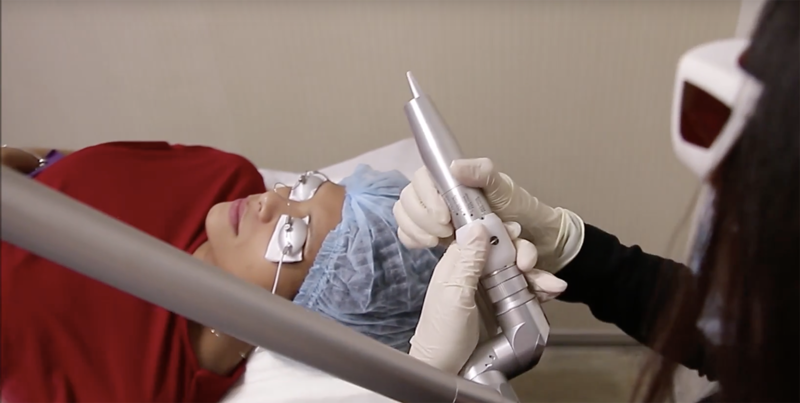 Working in two wavelenghts – 1,064nm and 532nm – this laser penetrates deep into the skin without damaging surface layers, stimulating the production of vital proteins and collagen. Approved by the FDA for various skin disorders, this procedure is relatively painless and quick. Working well on all different skin types, results include a better overall complexion that is smoother, fairer and more youthful in appearance. You may resume your daily routine following this procedure as there is no downtime, neither can you expect any bruising, scarring or swelling. You may, however, notice some mild redness for up to 30 minutes following treatment. 6 treatments – spaced 2 weeks apart – are usually recommended depending on the condition of your skin and desired results. Speak to our doctors to get personalised consultations about age spot reduction treatment. Make an appointment now!